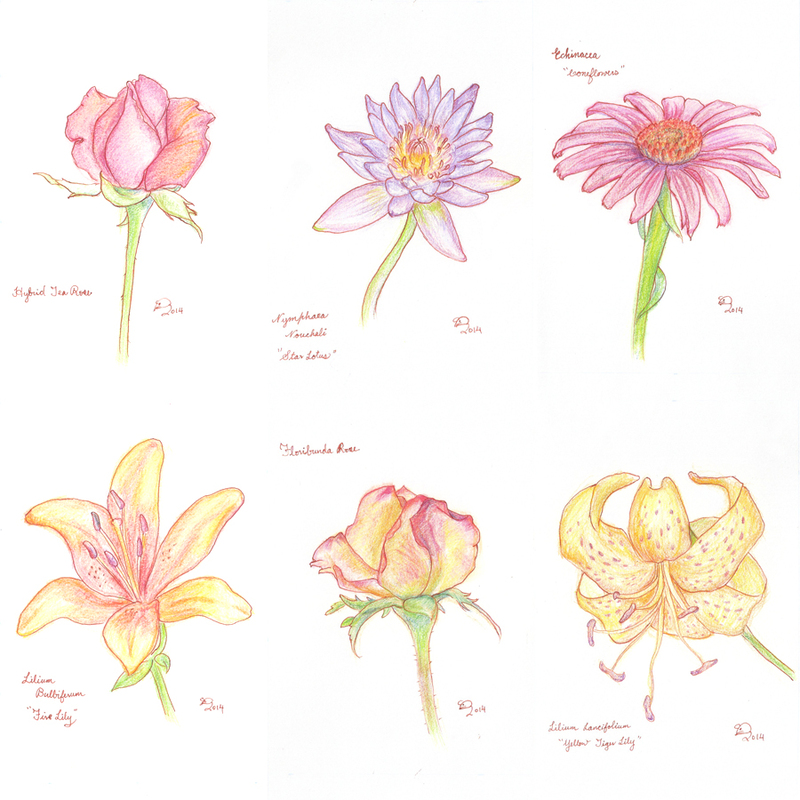 Based off photographs I had taken of flowers, I’ve created this set of color pencil sketches. Marty M.Y Hon on feather………. Clean WordPress Themes Journey of Art Copyright © 2019.